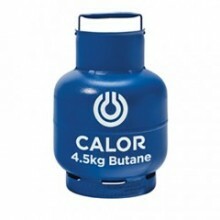 At The Gas Centre we understand how important a reliable gas supply is to your home and business. With a modern fleet of vehicles and fully trained team of drivers, we provide a trustworthy delivery service that is second to none. 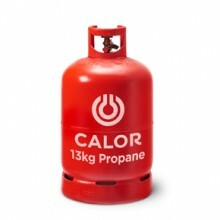 Calor Gas 3.9kg Propane. Mainly used for industrial small burners. 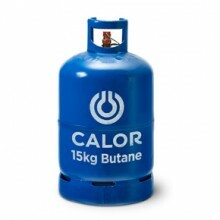 Dimensions ..
Calor Gas 4.5kg Butane. 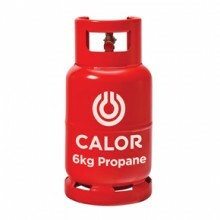 Ideal for camping(anything with a single burner or a small light)..
Calor Gas 6kg Propane. 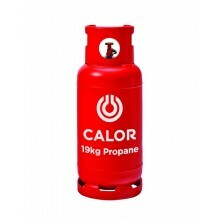 Introduced by Calor for winter caravanning. 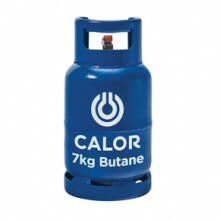 Dimensions Height-494..
Calor Gas 7kg Butane. 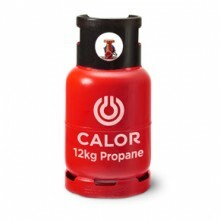 Ideal for summer caravanning and portable heaters Dimens..
Popular with canal and narrow boats for cooking and heating. 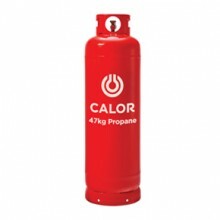 Also used by catering vans and in.. 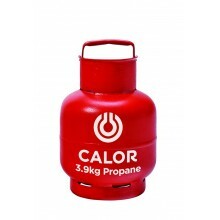 Predominantly used for portable heaters Dimensions : Height-580 mm Diameter-318 mm ..
Calor Gas 12kg Propane FLT. Primarily used for fork lift trucks. 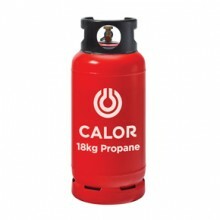 Dimensions He..
Calor Gas 18kg Propane FLT. Primarily used for fork lift trucks. Dimensions He.. 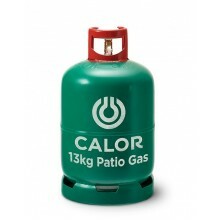 Ideal for commercial site and blown air heaters.Also a favourite with outdoor caterers for use.. 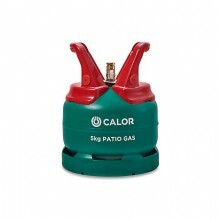 Ideal for large heaters and generators that are running for long periods in commercial and out..